Through many years of experience, Stelco has become skilled in design-build projects. We work under a single contract with contractors in other trades — such as construction, plumbing, and mechanical — to meet the design and budget needs set by project owner. Working closely with owners and operators, we can design an electrical system that meets the goals and needs of everyone involved. 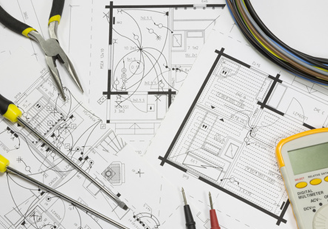 If you are looking for an electrical contractor for your next design-build project, contact us — we’d love to be part of your team.